Embodying a sense of pride and appreciation of traditions, East High School empowers teachers to teach and students to learn. Founded in 2016, the East High School Alumni Association of Greater Kansas City preserves a shared spirit and culture among present and future alumni. The wide-ranging and diverse network of communication insures the unique ideas, long-lasting loyalty, and perpetual camaraderie of East High School. 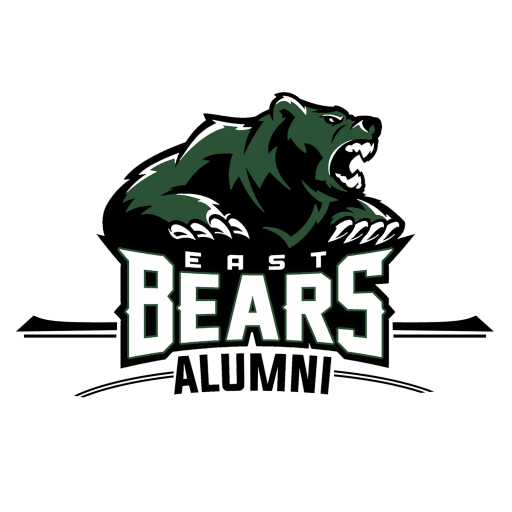 The East High School Alumni Association of Greater Kansas City will create an ongoing communication with fellow alumni and the present Kansas City Community. The association strives to develop professional relationships with East High School Alumni and the Kansas City Community. To provide mentoring to the youth in the community. To assist with the planning and organization of reunions. To develop a comprehensive database of all alumni. To develop a website regarding significant events in the lives of alumni and the present EHS community. To organize Alumni Association Fundraisers. To develop a historic archive for East High School, including a collection of memorabilia. Serve as a conduit for sharing information between Alumni Association and East High School and other Community Based Organizations.